Adidas are no slouches when it comes to getting the marketing buzz going. But when you’re sitting on one of the biggest releases of the year, you can’t blame the German Giants for starting up the hype-machine a little early. 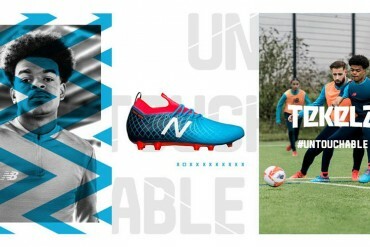 The viral for the new’ adidas f50 features Lionel Messi, David Villa, Steven Pienaar among others discussing the new attributes and benefits of their new football boots. 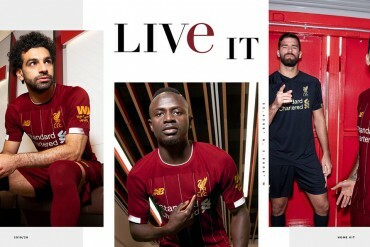 The’ Pro’s’ are holding the boots off camera, modelling their new World Cup shirts (typical German efficiency, two new products in one ad!) 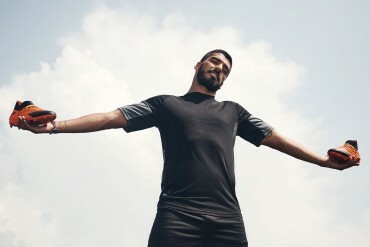 and take it in turns letting us know about what they like best – for example, Messi loves and decrease in weight and Villa loves the comfort. Adidas also use the new ad to tease the ’50 Days of Speed’ event. 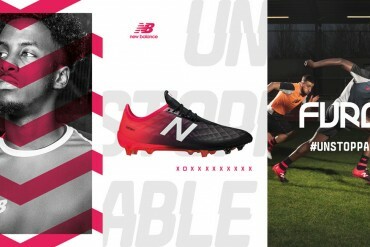 Starting April 22nd, adidas will begin to count down to the start of the World Cup’ – and rumour has it – a debut for their new football boots. For more information on adidas’ 50 Days of Speed’ campaign, keep checking back right here – and on adidas’ very own facebook page! Why? I got them bout 6 weeks ago form ebay. The upper is like plastic, the studs have good traction but are to long for AG. The shoe fits your feet very good, but i miss the feel of ‘protection’, Even the vapors, superfly offers more protection.. I really want to know how messi wil wear the adizero, i think leather upper with his old traxion studs.. If you got them 6 weeks ago from ebay then you are a fool as they will be fake. 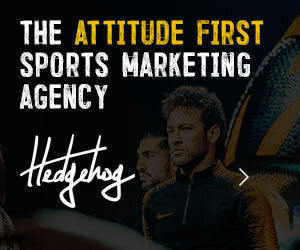 Frnk, Messi is adidas’s poster boy. i can guarantee you that they will have done the upmost to get a soleplate that he will wear. Also the adidas adizero are coming out in leather as well. I have a pair as well, the hidden one shown in the ad above but my outsole is black so I am not going to be wearing them as the public release have a white outsole. Plus I think if I do opt to get a pair of these it will be the leather as the upper on the synthetics is very very thin. adidas are waaaaaaaay better than nike. 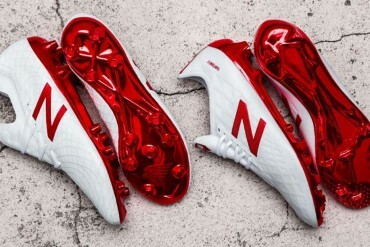 im gonna get these! 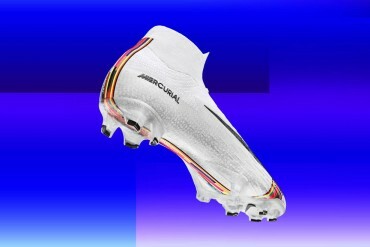 i cant wait to see these boots!sure they are much better than the mercurial or the superfly. Plus, the best soccer player in the world wears f50…yeah, im obviously talking about messi. 1. u have to know that big companies already mass produced and shipped the goods all over the world *before* the launching date. what do you expect? have them ship all those shoes worldwide on one day of the the launching date?? now, some retailers/resellers (usually outside Europe) are naughty and put them on the shelves early. that’s how u got those original goods ahead of its official launching date. 2. sometimes we see David Villa or Messi wears a blackout version/prototype of them shoes far before the launching date. now where did those shoes goes?? did Messi put all of them in his closet?? did adidas confiscate any remaining evidence?? and of course they didn’t made only one pair of them. so where did they go?? from Camp Nou’s shoe guy to Estadio Mestalla’s logistic manager, from a lucky fan to any *extra prototypes* they made at the factory, sometimes this prototypes ended up in eBay. there’s a third scenario though: it’s fake 😛 usually made by local craftsmen who already browsed for pictures and learned the specifications. i know this because those huge companies have many factories here in Asia. new designs and prototypes will leak no matter what. channo, the pair I have are salesman samples, produced by adidas as prototypes just to make sure everything is perfect before the boots go into mass manufacturing. I understand how the making and shipping of a product goes, I’m just saying I was lucky enough to get my hands on a pair of the prototypes. Like I said before, my pair has a black outsole, something they decided to do away with for a preferred white outsole on the public release version as you can see in the ad above. currently wearing F50i… Top 3 scorers in La Liga… is this going to make them score even more??? anyway, u’ve tried it man. is it really THAT light? what’s good about it besides the weight? nike r better than adidas. 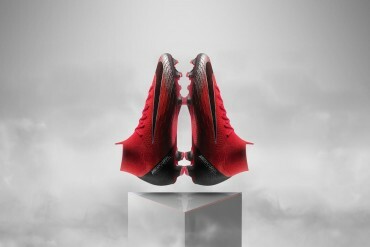 the mercurials suprfls are probably better as all adidas have is lightness and trx. 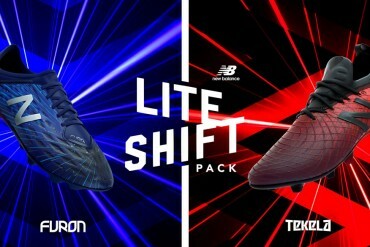 nike flwire gives you some protection, and reduces wieght, and the nike studs thing is way better than trx. the carbo fibre sole also looks sick. it’s just better.